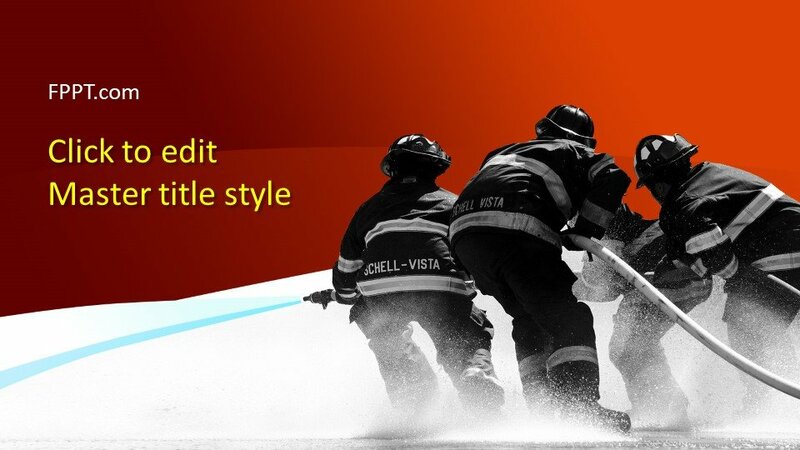 The firefighters, rescuers and other social volunteers are main pillars of society. 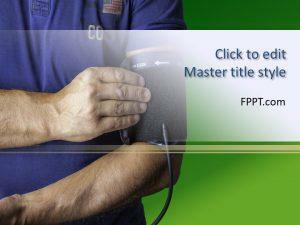 First aid help and ambulances play a vital role in society building. 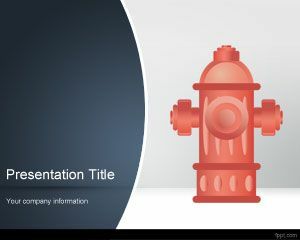 This Free Fight – fighters PowerPoint Template is an awesome image to place it in the background of the presentation having topics of social relations. The fighters shown in the image are working to put off the fire or help the victims. 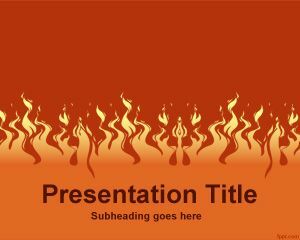 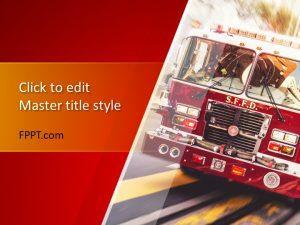 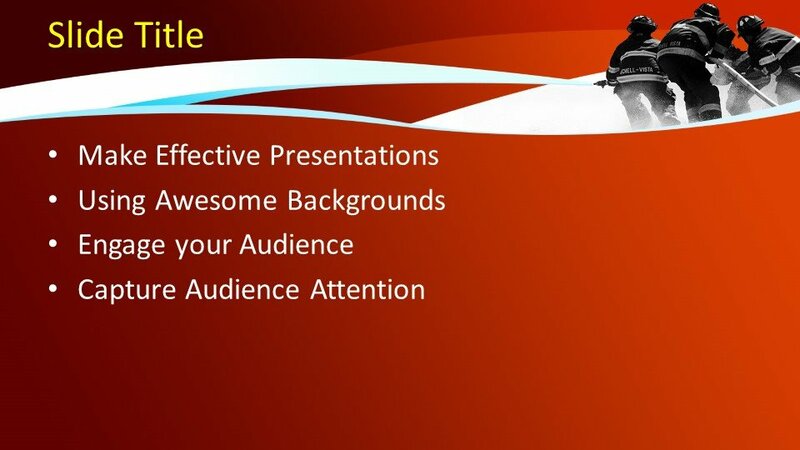 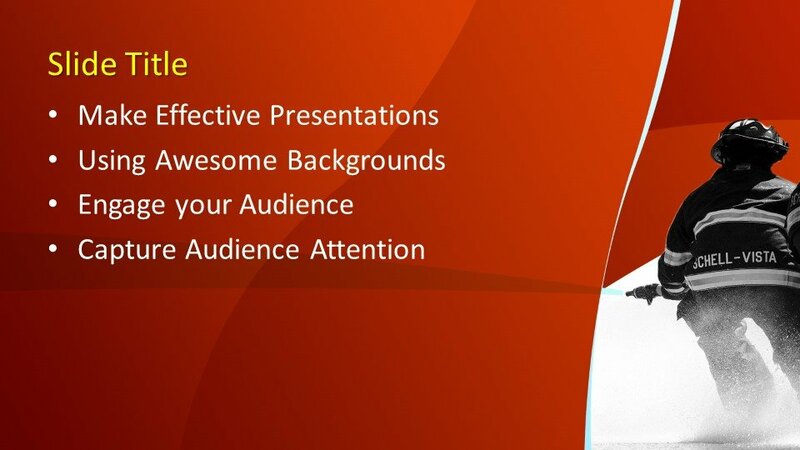 This PowerPoint template design is subject oriented and can be used for the presentations of medical, health, firefighting, rescuer or for any other social norm of the society. 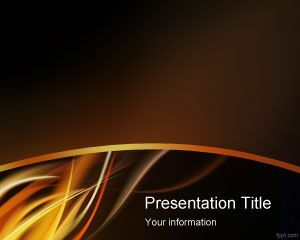 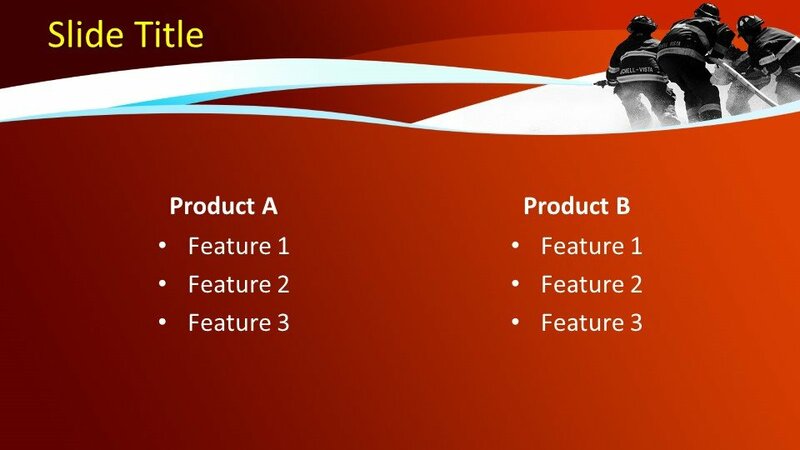 The design is user-friendly and can be customized as per user requirement.